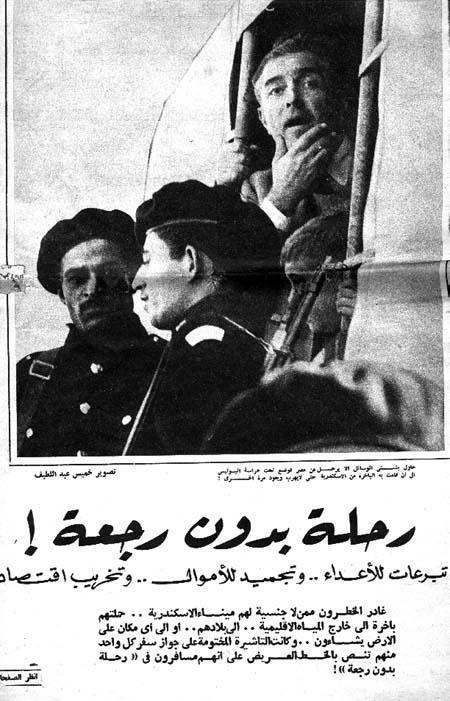 #MASRZAMAN is a trending hashtag on Twitter that has amassed hundreds, if not thousands, of contributions from tweeps in the form of photographs and news snippets spanning the last hundred years and more of Egyptian history. 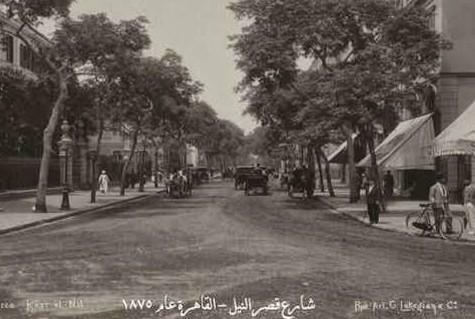 This mostly black and white tapestry of images chronicling the changes that happened to Egypt in that period proved to be more colourful than most documentations. 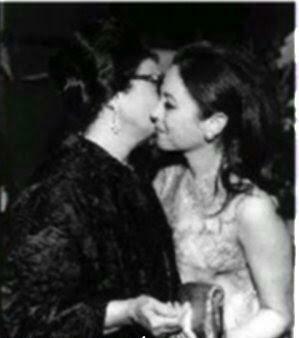 The hashtag is riddled with rare photographs of Egyptian celebrities across the ages. 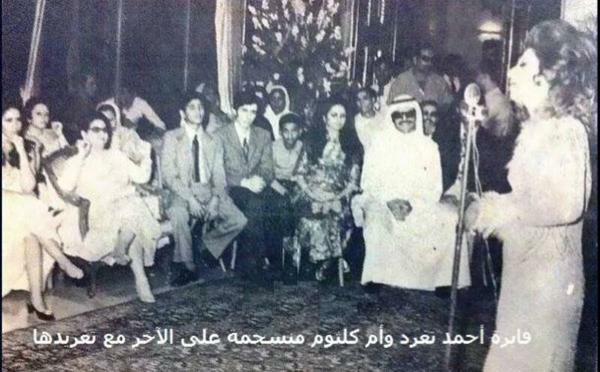 Um Kulthoom sitting back and enjoying the angelic voice of Fayza Ahmad. Not to mention the recent passing of Egyptian icon Faten Hamama having set #MASRZAMAN ablaze with pictures of her, spanning her quite extensive career and life. 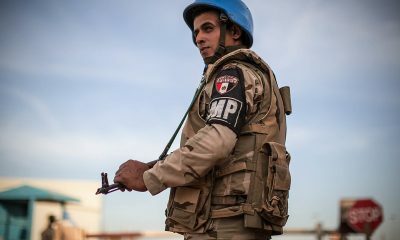 Seen here with Um Kulthoom. 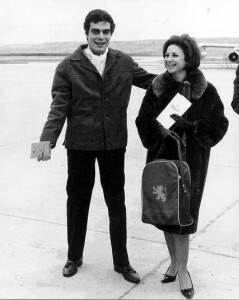 Faten Hamama with exhusband Omar El Sherif. 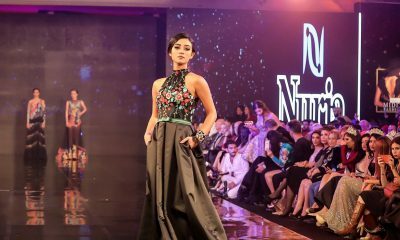 #MASRZAMAN will tickle old memories in the minds of elders, bringing them back to a time when Egypt was as elegant as any European country. 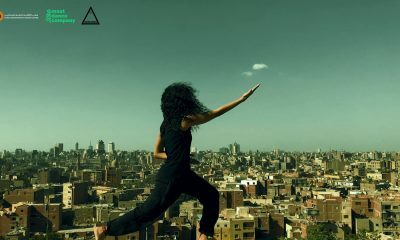 It also opens the eyes of many youngsters today in Egypt to the glory that was (and remains to be) Om El Donya. 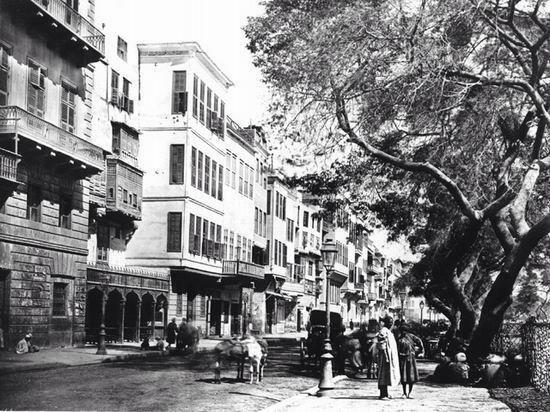 Qasr El Nile St. 1875. 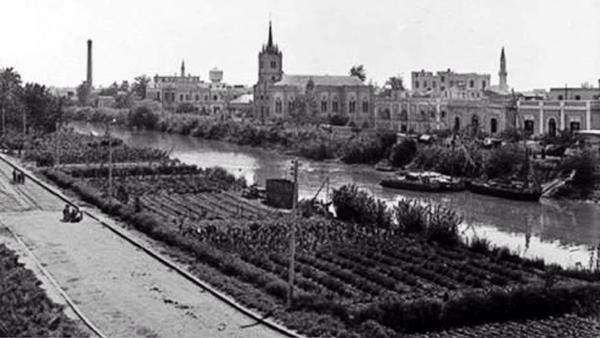 Zagazig; 1915. If you did’nt know any better, you’d think those buildings on the other side of the river to be from London. 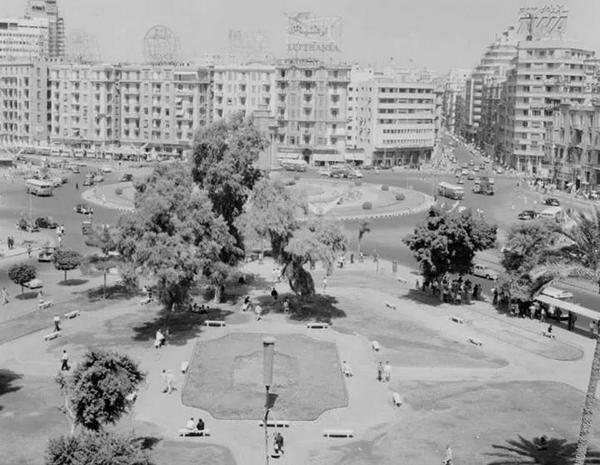 Tahrir Square; 1950s. 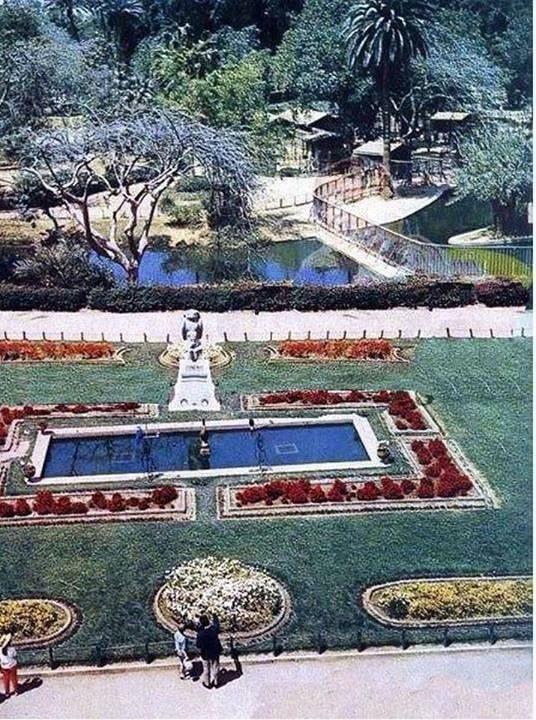 The beautiful garden in the lower part of the photo has been removed to make way for a parking lot. 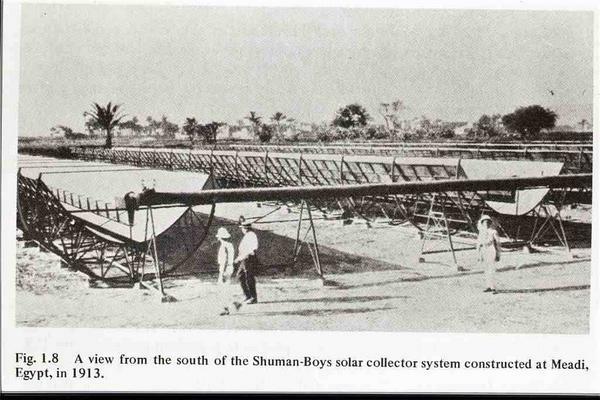 Through the gates of the Giza Animal Zoo; 1950s. 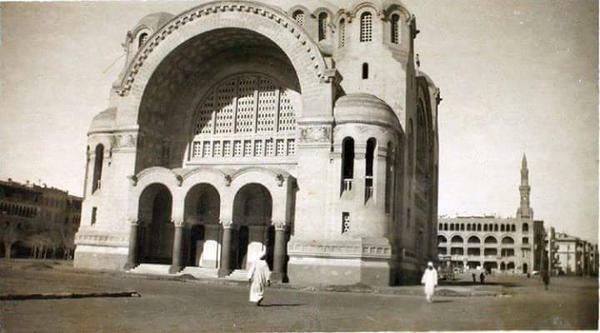 Renovations in the Mosque of Mohammad Ali. 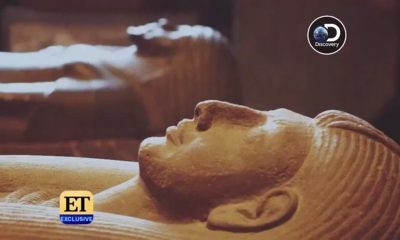 What’s more, the hashtag contains photographs of early discoveries of Ancient Egypt’s greatest relics and artefacts. 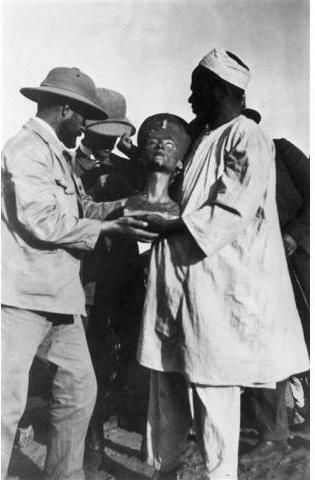 Uncovering the bust of Nefertiti, Great Royal Wife of Egyptian Pharoah Akhenaten; 1912. 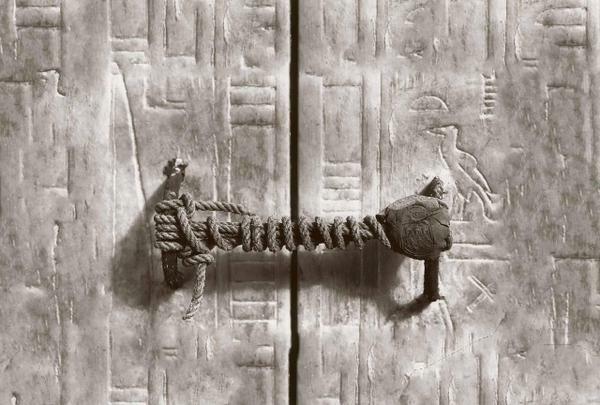 The rope seal of Tutankhamun’s tom which remained unbroken for 3,245 years; 1922. 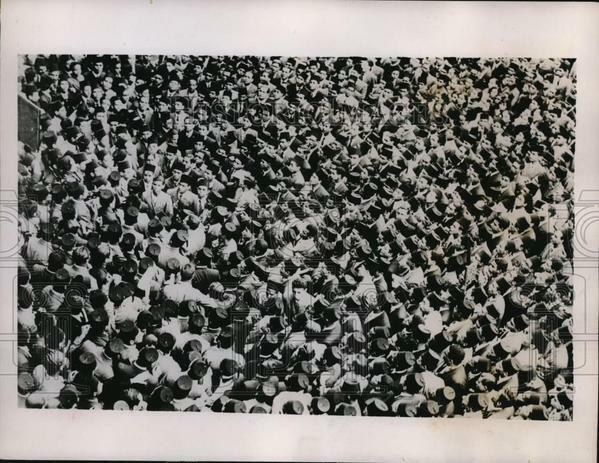 Student protests against the English; 1935. 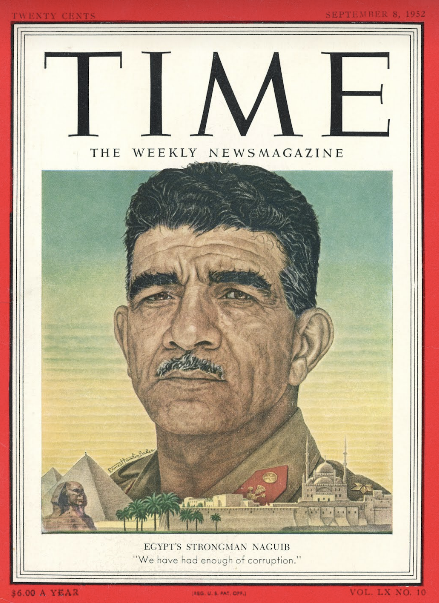 First Egyptian President Mohammad Naguib gracing the cover of Time Magazine. 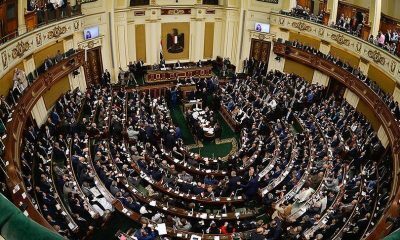 Headline: Egypt’s Strongman Naguib “We have had enough of corruption”. 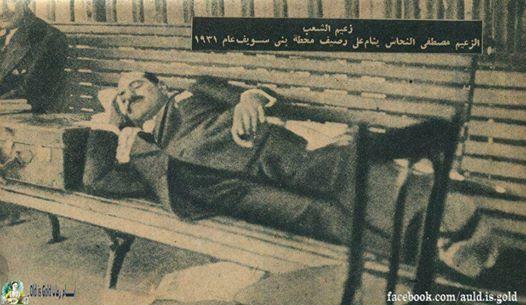 Mostafa El Nahhas Pasha, prominent Egyptian politician and former prime minister taking a nap at a train platform in BeniSeuf; 1931. Dubbed above as ‘Leader of the people’. 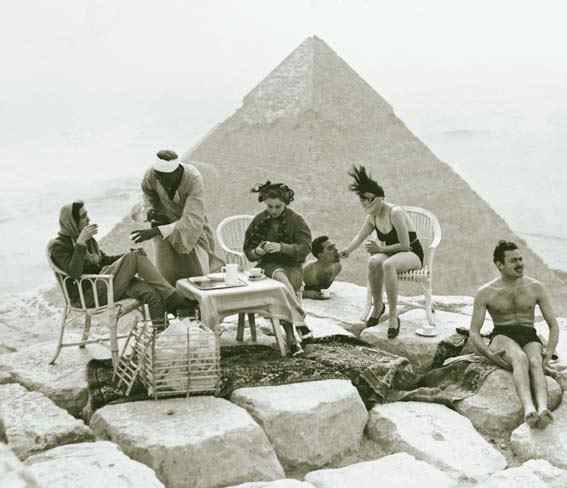 #MASRZAMAN boasts with footages of Egypt’s most prominent intelligentsia in rarely-seen photographs. 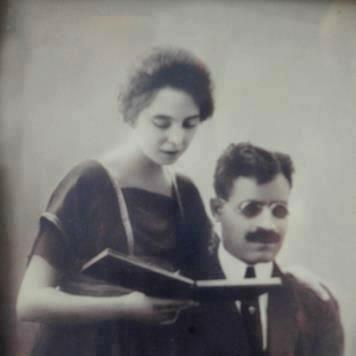 Egyptian literary renaissance figure Taha Hussein being read to by his French wife, Suzanne; this picture is used as a book cover for her memoirs about their marriage: Avec Toi. 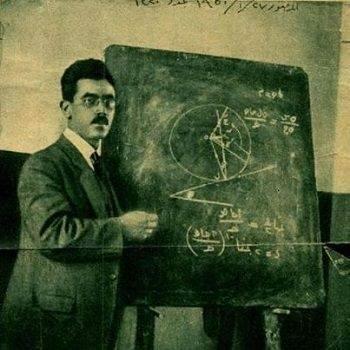 Dr. Ali Moustafa Mosharafa Pasha, Egyptian theoretical physicist, often dubbed as ‘The Arab Einstein’. 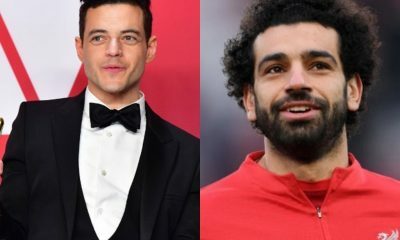 Rumoured to have been assassinated by Mossad. 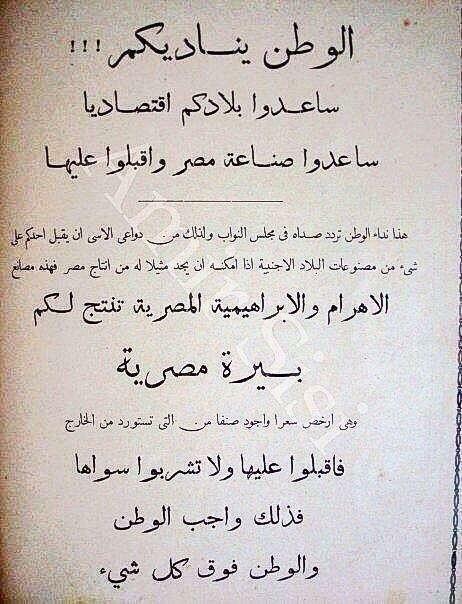 Einstein, who was in constant correspondence with him, mourned him deeply. 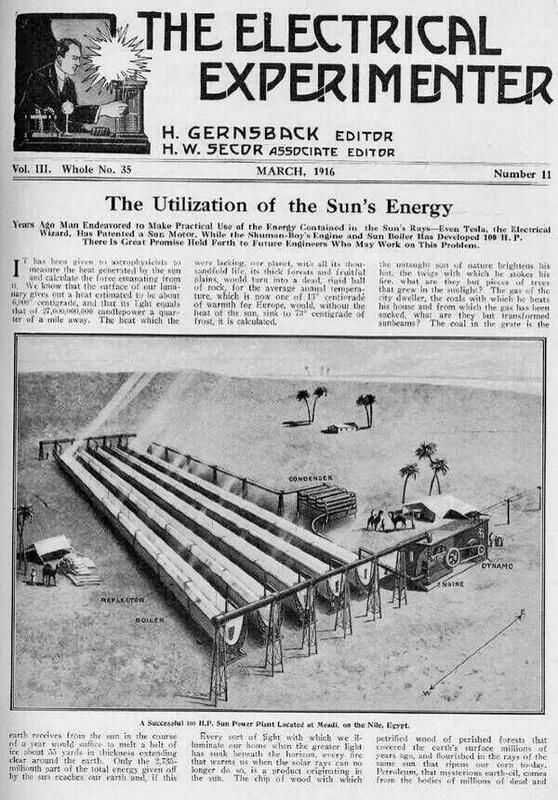 Speaking of science, did you know that the world’s first solar thermal power station was in the heart of Maadi, Cairo? 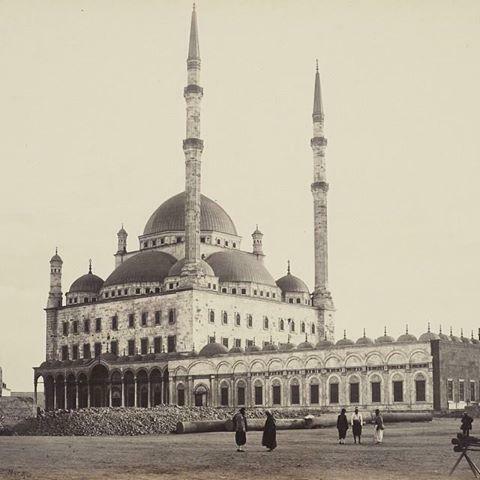 (1912-1913). 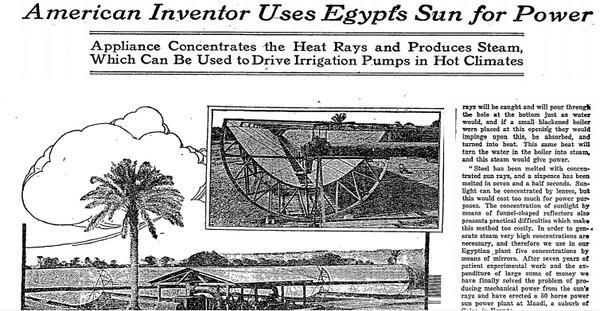 Shared on the hashtag, these headlines discuss the project by the solar energy pioneer Frank Shuman, and of course without forgetting it having took place in our very own Om El Donya. 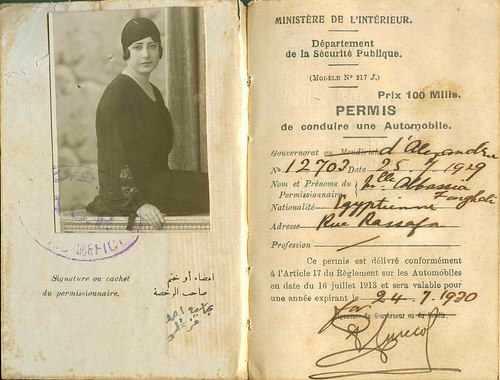 While certain Gulf countries still require a parent’s/husband’s permission for a woman to attain a driver’s license (in cases, not all), Egypt has been issuing them since 1929. 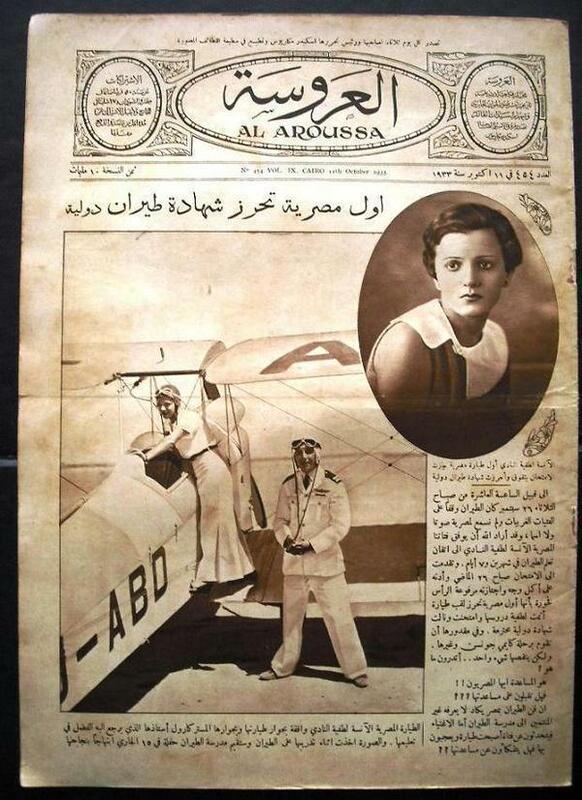 First Egyptian woman to attain an international pilot license; 1933. 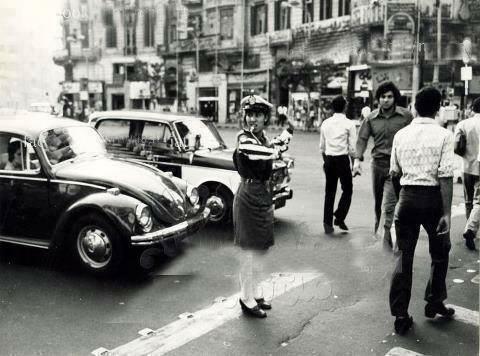 A photo from the 60s, showing a female officer directing traffic. 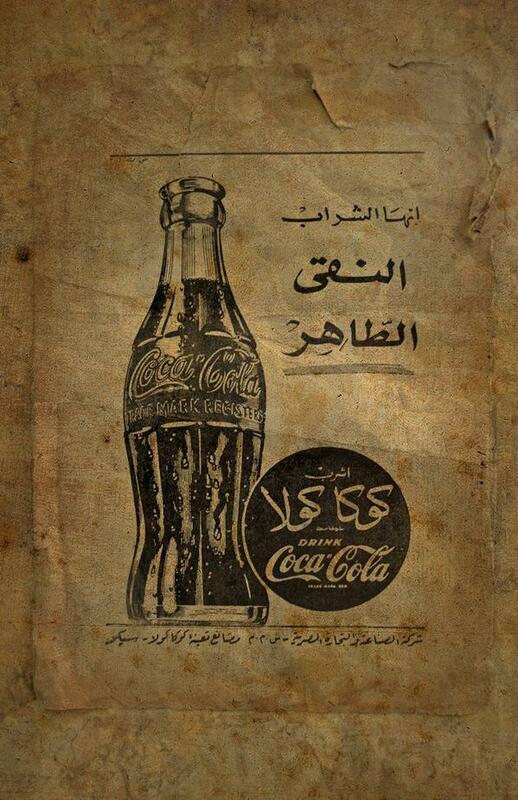 The hashtag is additionally peppered with advertisements from the early 20th century. 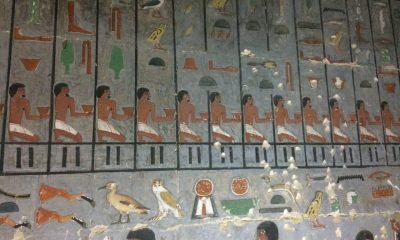 Some of which flaunt the usual Egyptian humorous quirks, while some can be quite inappropriate in the modern day! This advert claims that Stella beer will reignite the lost spark of love between couples. 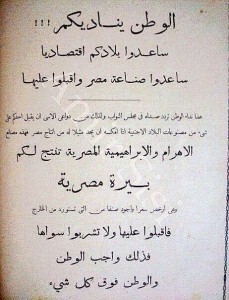 Another beer advert, this time promoting local Egyptian beer, claiming its drinking to be an act of patriotism! 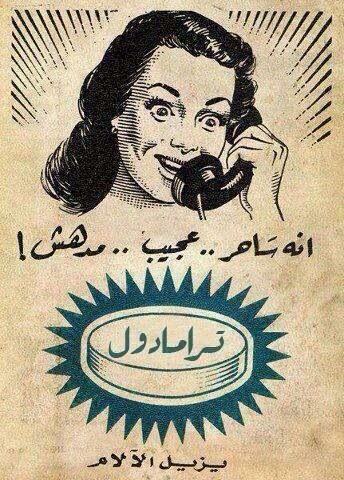 An advert promoting over-the-counter an highly-addictive narcotic, Tramadol, as an ‘amazingly magical painkiller’! 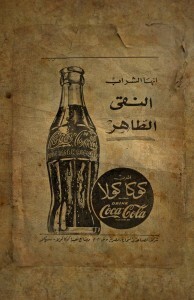 A Coca-Cola advert claiming the drink to be ‘pure’ and ‘immaculate’. 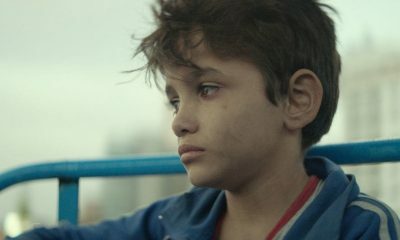 While a smile may adorn your face as you look upon the above footage, be it a smile of amusement, pleasant surprise or bemusement, the hashtag also documents some of the sadder aspects of Egyptian recent history. 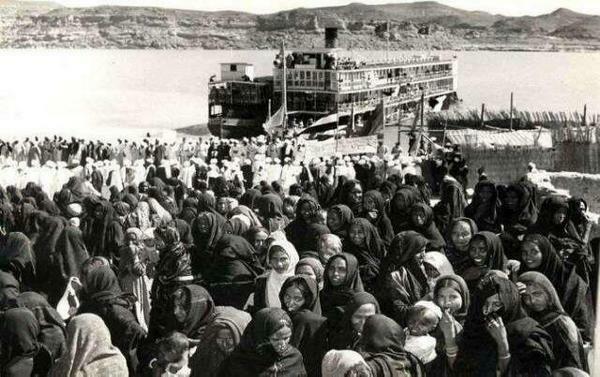 Removal of the Nubians from their homes during the building of the High Dam. 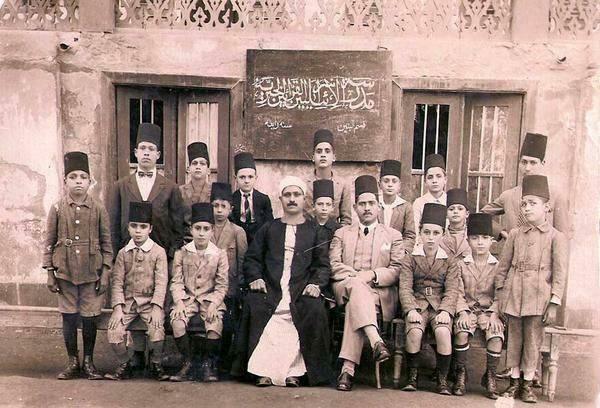 A Jewish charity school belonging to the Karaite Jewish sect; a religion that almost no longer exists in Egypt. 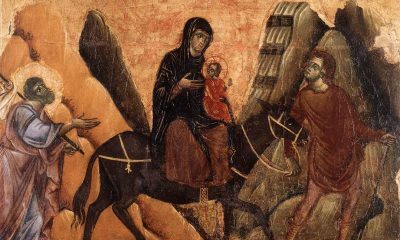 “A one way trip”. 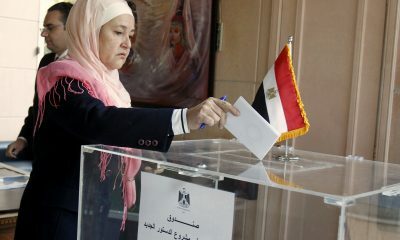 Of the Jews of Egypt. 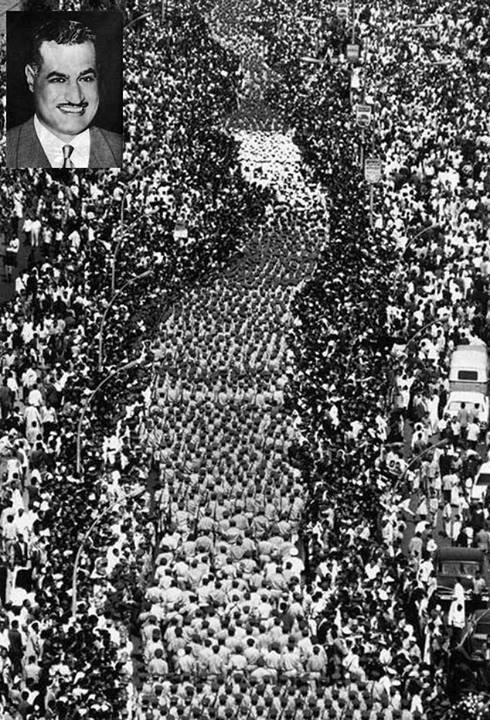 The funeral procession of Egyptian President Gamal Abdel-Naser. These are all only mere example of the gems that reside within this hashtag unto which new pictures are added daily. 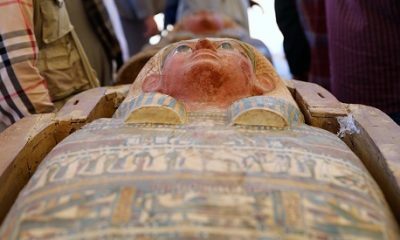 This treasure-trove of nostalgia and enlightening imagery serves to remind us of the greatness that was Egypt and its people, a greatness that should not be left forgotten within the pages of history books, or a Twitter hashtag. 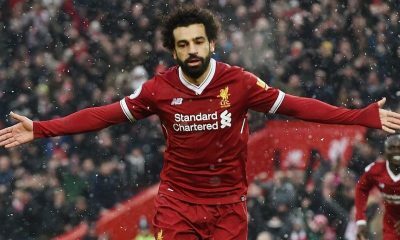 A greatness that should not only be remembered, but also, revived. 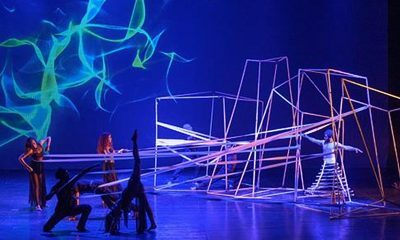 Attention All Book Lovers: Egypt's Largest Book Festival Has Launched!